Geometric patterns have been at the height of popularity in recent years, and we're finally starting to see a resurgence of the romantic and whimsical patterns of yesteryear. Now, it's bang on trend to use soft materials paired with delicate colours and prints, like pictured. Consumers are also becoming more aware of where their products come from; no longer are we interested in supporting companies that facilitate child labour or sweatshop work. Thanks to companies like Design Raaga, we can make ethical choices about the products we have in our homes. 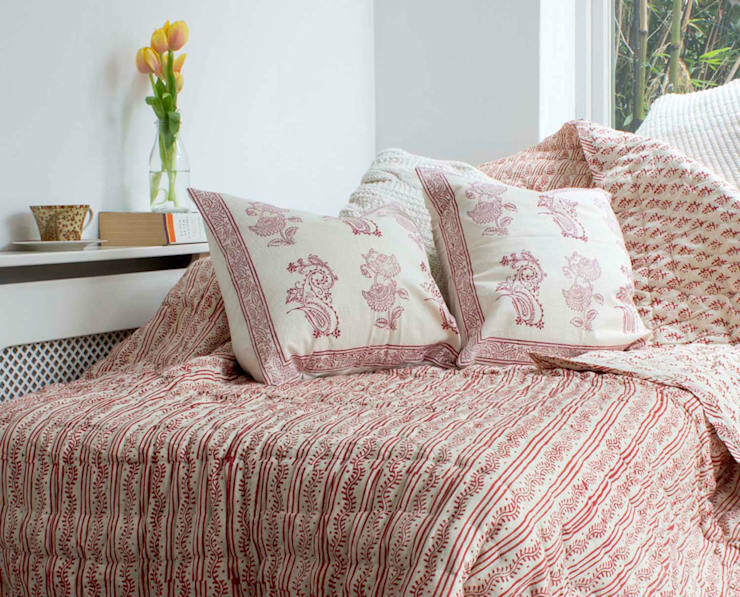 Their collection of quilts and cushion covers is made from 100% cotton voile fabric and printed with AZO free dyes, so it is great for people who don't want to sleep amongst chemically treated materials. On top of this, the fabric is ethically sourced and traded, and handmade by female artisans supported by an NGO in Rajasthan, India. Now, you can sleep comfortably and with a clear conscience! Framed inspirational quotes have been around for quite some time now, but they have really begun to take hold in recent months. Suited to every room in the house, Always Sparkle has a huge range of quotes to keep you ready and prepared to face all the challenges that each day throws at you. From love themed to travel inspired, a simple glimpse will remind you that can keep your head above water in even the most testing times. Aside from the obvious psychological benefits they present, aesthetically, they are great too! 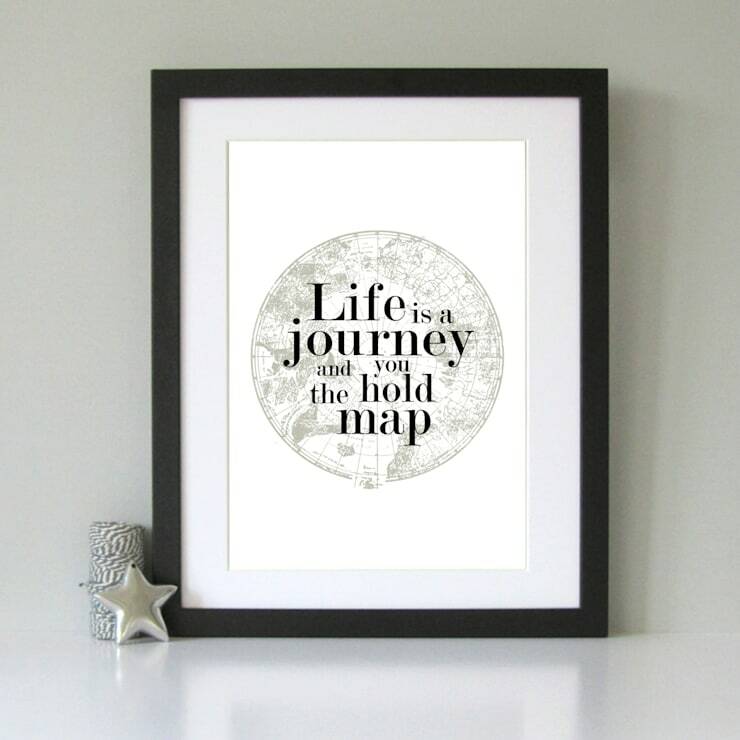 After all, who doesn't love a bit of fabulously printed typography on their walls? Spring is a time for renewal and rejuvenation, and it is of course, the prologue to summer! Spring is wonderfully summed up in pastel, ice cream colours, as it reminds us of fresh green meadows, dewy mornings and tiny, sprouting flower buds. These delicate tones translate wonderfully into the warmer months aswell, keeping the atmosphere and ambience of your home light hearted and flirty. 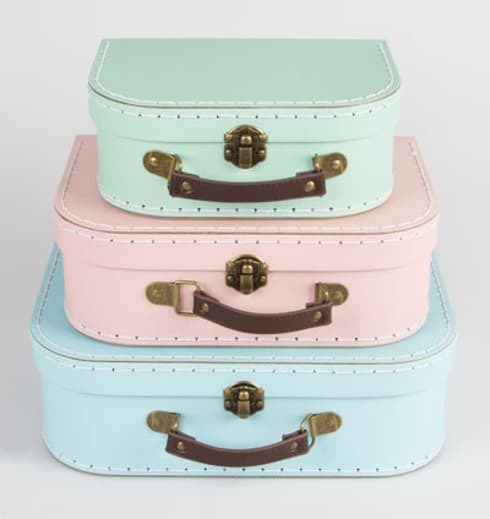 Just like our favourite summertime treat, this stacked tower of storage boxes from ihearthomes, looks very much like three scoops of ice cream! Sometimes you just need that little extra bit of storage space, and this set would look very much at home in any bedroom or bathroom! 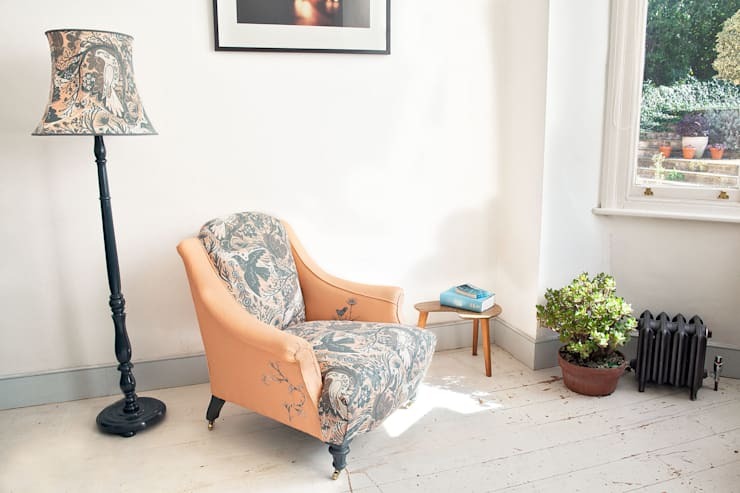 Even in the most modern of homes, we're finding wonderfully restored pieces of retro and antique furniture. Given that it's impossible to replace the craftsmanship of the past, it comes as no surprise. This Victorian style armchair from Polly Granville has been covered in a fabric designed by Mark Herald. Titled Birdflight , the pattern shows off masterfully embroidered birds and branches. What a wonderfully unique piece to have as the statement of a room, and to curl up amongst with a good book and piping hot cup of tea. 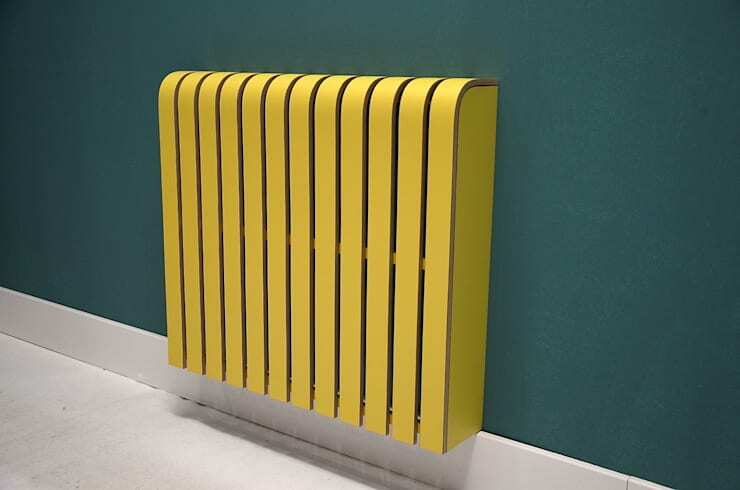 For some, the radiator is the sore point of their carefully designed home—jutting out unmistakably from the walls. Given that they are an essential utility, their presence in a room cannot be avoided, no matter how much we'd like it to be. Had you ever imagined that there would come a time when you could actually cover up these eyesores in a modern and fashionable way? Well, thanks to Cool Radiators Covered, now you can! Pictured in Saffron , these wonderfully useful covers are available in a huge range of colours, patterns and prints. Both durable and stylish, you can now hide away the dreaded steel spirals that unfortunately (or fortunately?) grace our walls. 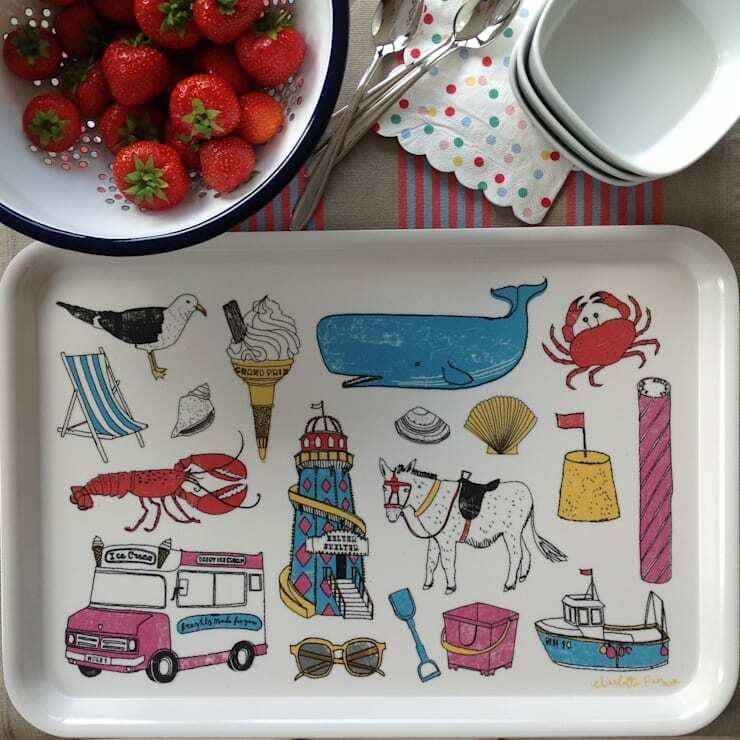 How cute are the pictures on this tray from New House Textiles? Filled with wonderful designs from Charlotte Farmer, who has perfectly captured the fondest of memories from past beach holidays. This is a must have item in the home for spring, not only for the purpose of serving food, but also for tea and biscuits when guests come over. No doubt, it'll be a wonderful conversation starter when you reminiscence with friends about seaside fun! To see more home decorating ideas, click here.